Property exhibition Cityscape Global opens, showcasing property from the UAE, Saudi Arabia, Egypt and Jordan, among other places. 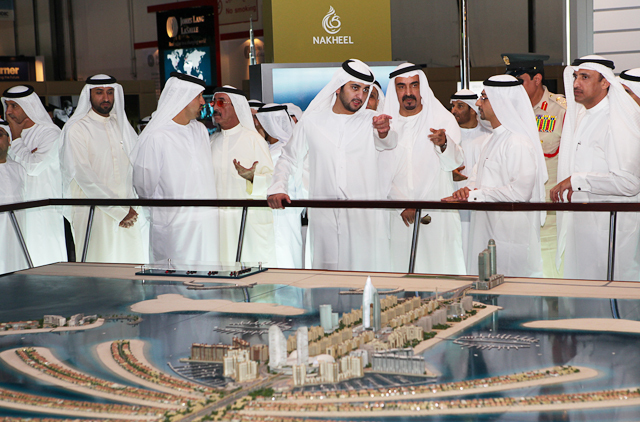 Dubai: Shaikh Maktoum Bin Mohammad Bin Rashid Al Maktoum, Deputy Ruler of Dubai, formally opened the Cityscape property exhibition at 10am on Monday. The exhibition, labeled Cityscape Global this year, will showcase property from the UAE, Saudi Arabia, Egypt and Jordan, among other places. This edition of Cityscape comes amid improved overall sentiment in Dubai since conglomerate Dubai World said in early September that it has secured approval from 99 per cent of its creditors for a debt restructuring plan. Last week, the Dubai Government placed a $1.25 billion dual-tranche bond that was four times oversubscribed, signalling strong investor interest in the emirate. After the formal opening on Monday, Shaikh Maktoum made the rounds of the exhibition, which will run till Thursday at the Dubai International Convention and Exhibition Centre. He stopped at several stalls to look the displays and speak to exhibitors. 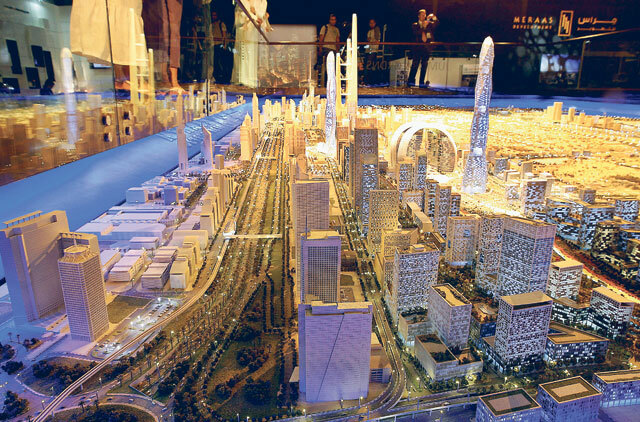 More than 200 exhibitors – including developers and service providers – are participating in Cityscape this year.